When it comes to shopping for the best sewing machine for quilters, it’s a good idea to take a close look at the features of a machine before making a final decision. There are certain features that first-rate sewing machines possess that average sewing machines do not. 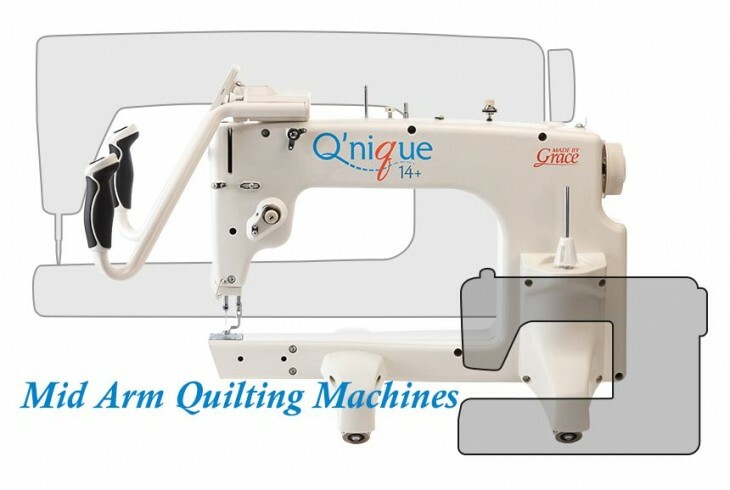 An example of the best sewing machine for quilters is the Qnique 14+ Quilter. Take a look at just a few of the features that make this sewing machine a must-have for dedicated quilters. One of the most appealing features of the Qnique 14+ Quilter is the built-in stitch regulation that keeps your stitch length consistent. As you move faster or slower while quilting, the regulator speeds up or slows down the stitching speed to match so that all of your stitches are the right length. 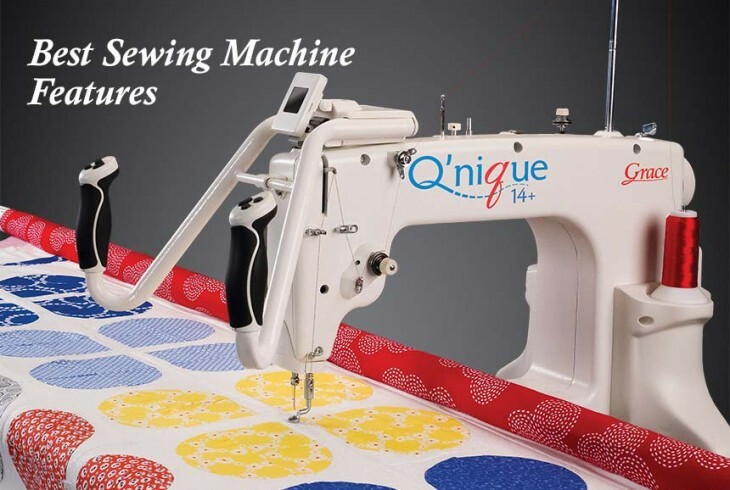 The Qnique 14+ also has a high-powered motor that sews 1800 stitches per minute. As a result of these features, every quilt sewn on the Qnique 14+ Quilter looks attractive and professional. The Qnique 14+ Quilter also has four different sewing modes. In “cruise” mode, you set the SPI as well as a minimum stitch speed. Regulation adjusts to keep stitches consistent, but whenever you stop or slow your movements, the machine will continue to stitch at the minimum set speed. This helps a quilter to have total control over the progress being made on a quilt. Many quilters appreciate being able to adjust sewing speed. They may want to work quickly on one area of a quilt and slow down to focus a little more closely on another part of the quilt. 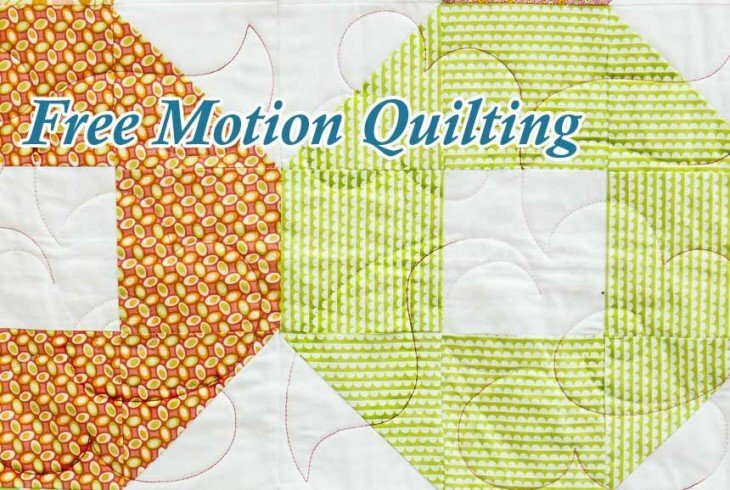 The manual mode is a must-have feature for a quilter who loves working with intricate shapes and patterns. Finally, the Qnique 14+ Quilter is the best sewing machine for quilters because it offers convenient features that allow users to be as creative as they want to be on each project. This is a modern sewing machine that makes the traditional practice of quilting all the more enjoyable.